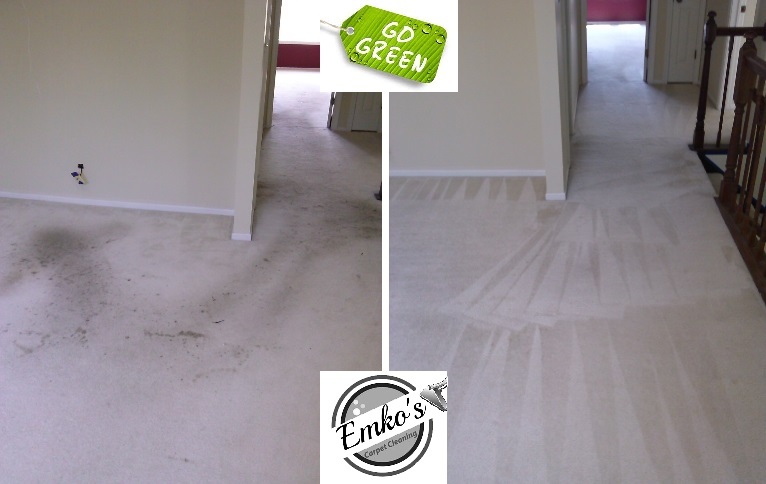 After your carpet cleaning a carpet deodorizer will help to remove odors from your carpet, leaving your carpet fresh smelling once again. 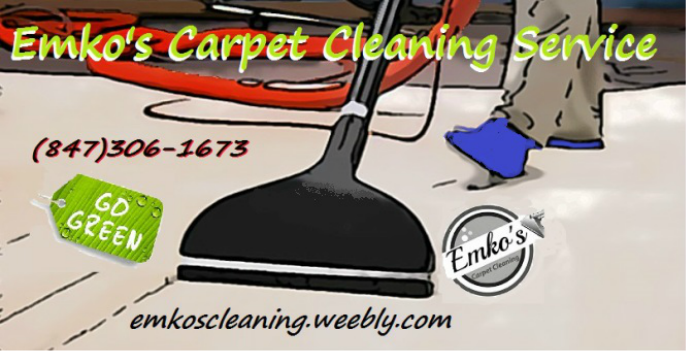 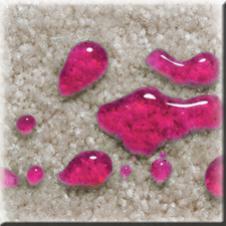 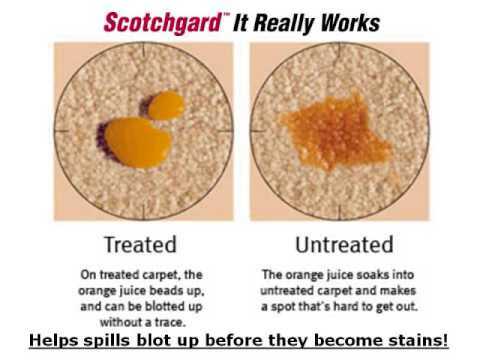 Carpet protector will provide protection against these main contaminants; spills, stains, soils, and oil, preventing them from becoming embedded and turning in to your permanent stains, making carpets easier to clean and lasting longer. 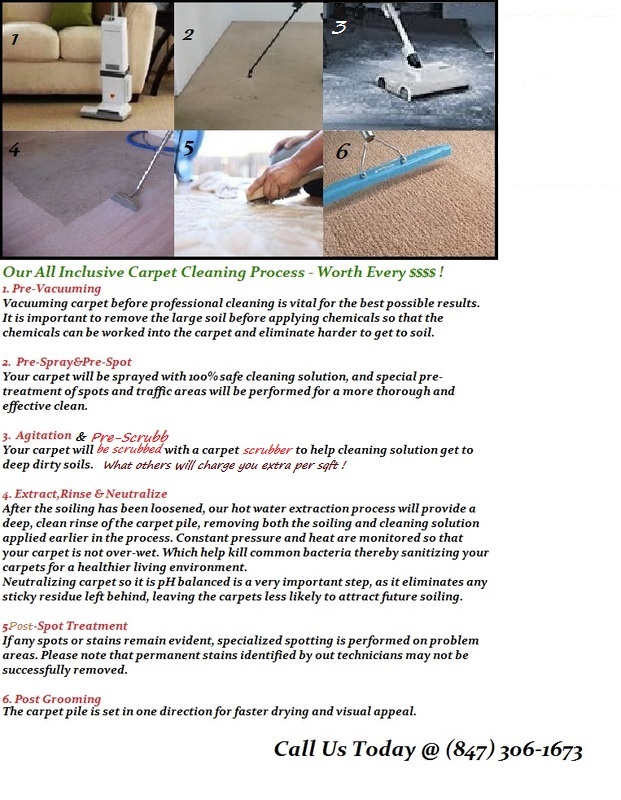 (We highly recommend a protector application to all of our customers for the best results and satisfaction) "Protect Your Investment"